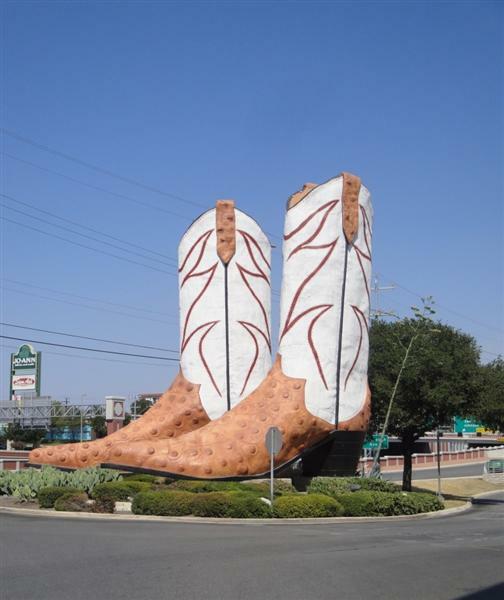 Behold…the world’s largest cowboy boots!! Sarah tells me that these 40-ft tall cowboy boots were built in the 70’s, but were moved to their current home in 1980. 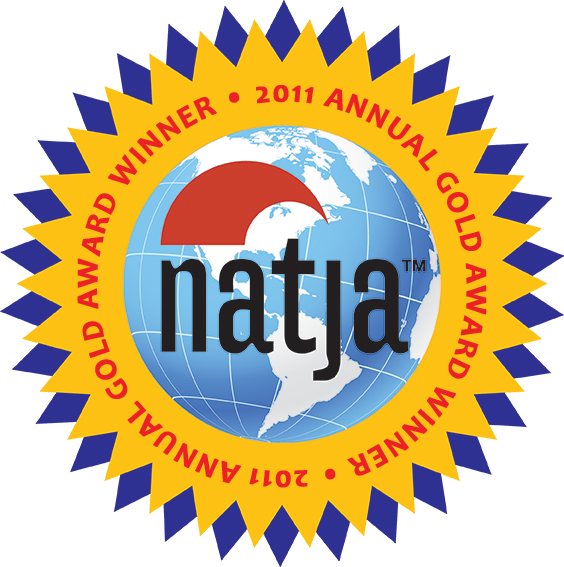 HINT #1: They can be seen from I-410. HINT #2: Mr. Go BIG was supposed to get this photo himself when he was there this summer on a business trip. He didn’t. Said he was too busy working. Whatever. So, where are they?? Ten points to the first person to get it right!